A fascinating village in the hills immersed in the heart of the Chianti area, in the province of Florence. The old village, of Etruscan-Roman origin, stands where the Rivers Agliena and Elsa merge and still has its original medieval structure, characterized by the narrow little streets that wind between the imposing brick buildings. It had become the domain of the Alberti Counts but was conceded to the Republic of Florence in 1293 in exchange for land given to Federico Il Barbarossa and in 1415 became the seat of the Vicariate. In the Medici period it was the most important political and judicial centre of the Valdelsa. Certaldo was the native town of Boccaccio, the writer whose most famous work is the Decameron written in 1351 but is also renowned for other famous figures such as Pace della Rena, Geri di Lazzzaro Becci and Niccolò Macchiavelli. The following are worth visiting: the Palazzo Pretorio, the old centre of power and local law with its hidden rooms, the “room of torment”, the panoramic tower; Boccaccio’s house with its specialized library which contains all the different editions and translations of the Decameron and relevant studies; the 13th century church of Saints Jacopo and Filippo which contains Boccaccio’s tomb stone and a 14th century fresco. Ground floor apartment for 4 persons in luxury farmhouse with pool, tennis court, soccer field, air conditioning and Wi-Fi. Located in a panoramic position in the Chianti hills. Apartment on 2 levels for 4 people in luxury farmhouse with pool, tennis court, soccer field, air conditioning and Wi-Fi access. Located in a panoramic position in the Chianti hills. Apartment on 2 levels for 4 people in luxury farmhouse with pool, tennis court, soccer field, air conditioning and Wi-Fi. 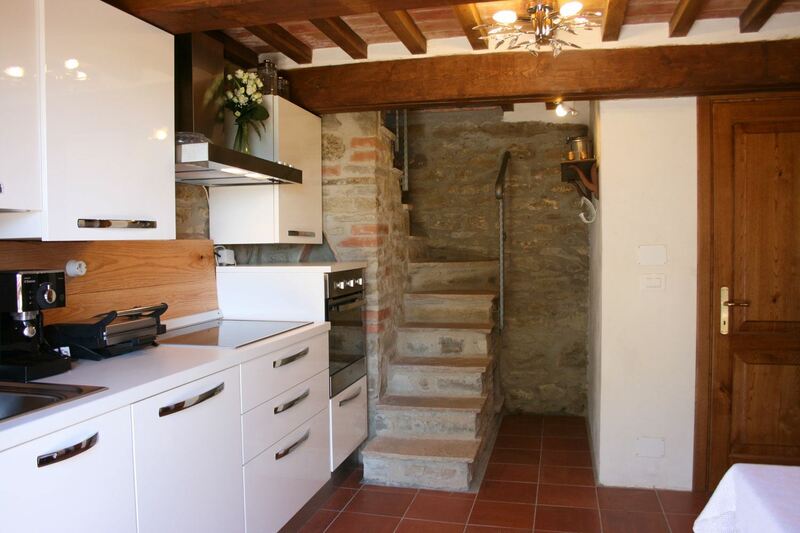 Located on a panoramic position in the Chianti area. First floor apartment for 5 persons, in a luxury farmhouse with swimming pool, tennis court, soccer field, air conditioning and Wi-Fi. 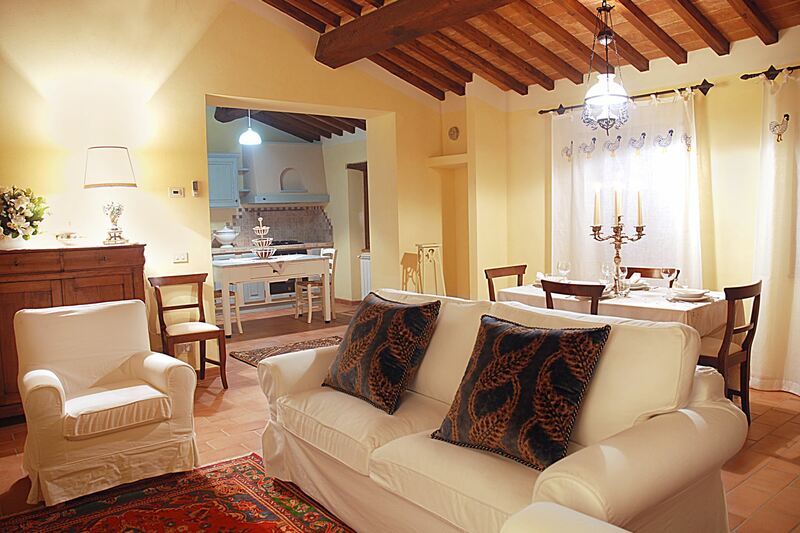 Located in a panoramic position on the Chianti hills. Apartment on 2 levels for 6 persons in luxury farmhouse with pool, tennis court, soccer field, air conditioning and Wi-Fi access. Located on a panoramic position in the Chianti hills. 10 sleeps villa in luxury farm with pool and garden equipped to eat outside, free Wi-Fi, air conditioning, satellite TV. Situated in the Chianti area. Part of a farm producing good Chianti wine.